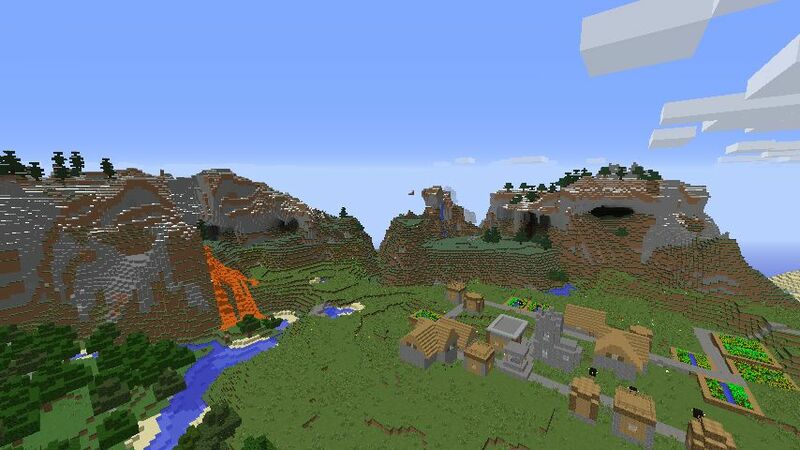 Spawns you in a plain biome with a small village with extreme hills around ( hills contains lava! 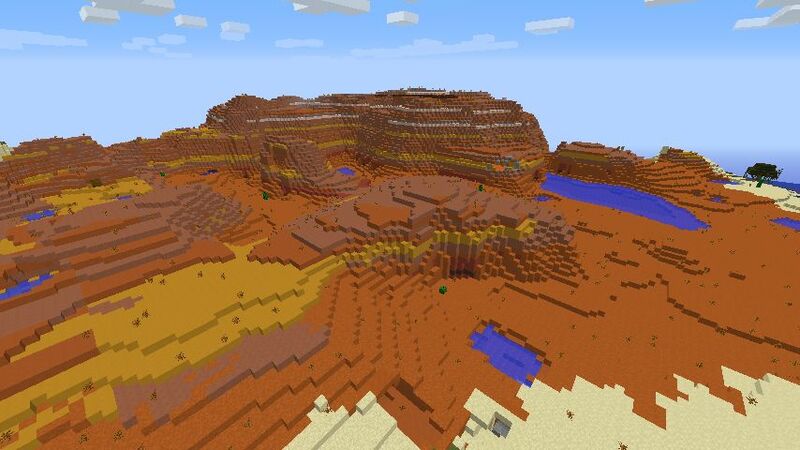 ), even clay biome, multiple forest, swampland and desert! The blacksmith has a lot of gold, iron armour (helmet and leggings, iron pickaxe and food, 2 bread and 3 apples)! 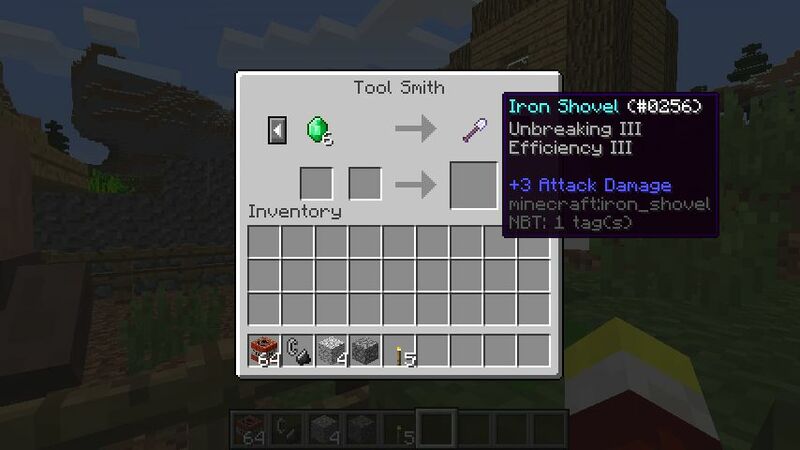 If the deals stay the same with the seed 1 villager for example sells 6 emeralds for an iron inbreaking III, Efficency III shovel! Well actually 8 gold = 1 emerald, 9 gold = 1, 10 gold= 1 emerald. These are excellent deals! 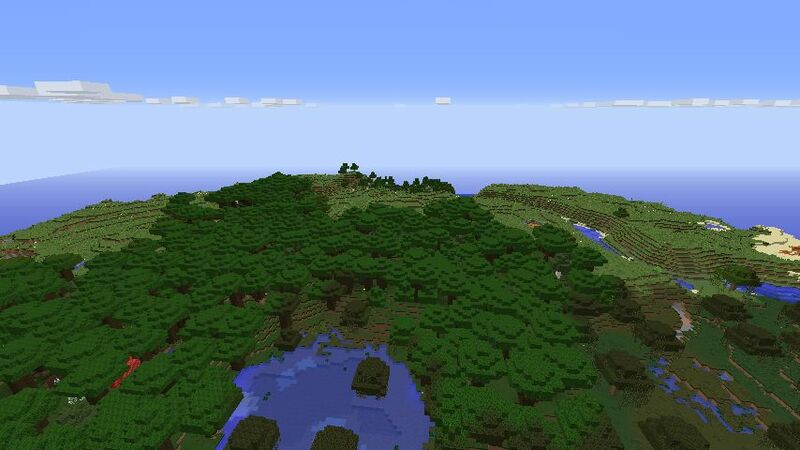 This is excellent seed like 10/ 10!